Art of Elke Reva Sudin » Art Sprinter Award Finalist & Group Exhibition! 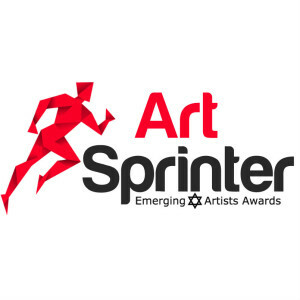 We are glad to announce Elke Reva Sudin as a finalist of The Art Sprinter Emerging Jewish Artists Awards. Together with nine other contest finalists, Undine will exhibit her artworks in One Art Space gallery on June 3, 2015. Also, Elke Reva will be interviewed for the contest’s website and featured in the 2015 Art Sprinter Catalog.